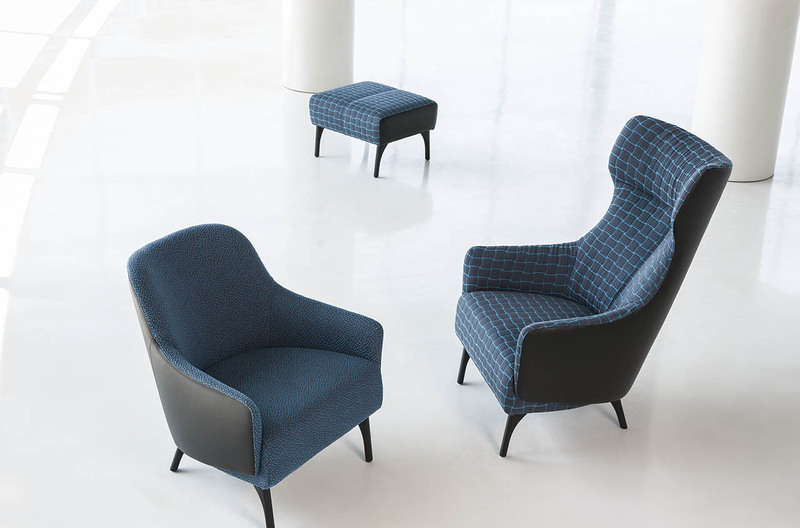 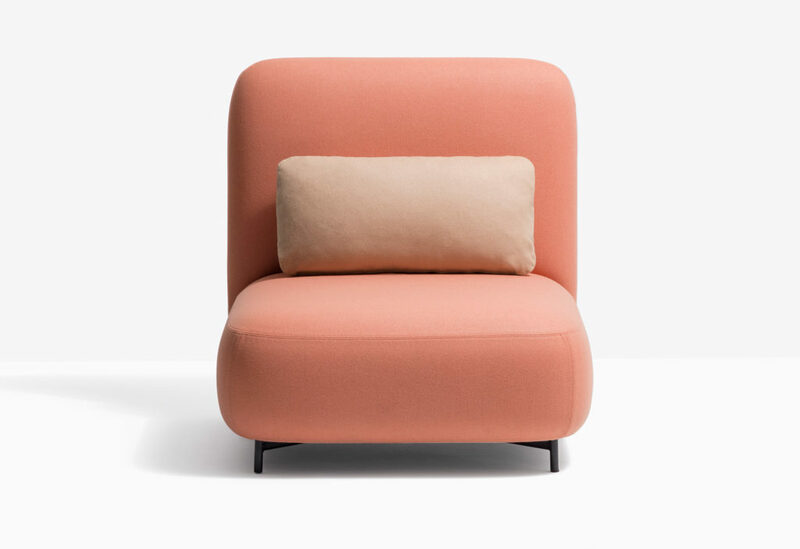 This upholstery range is extremely comfortable, as the user is gently enveloped thanks to the shape of the back and armrests. 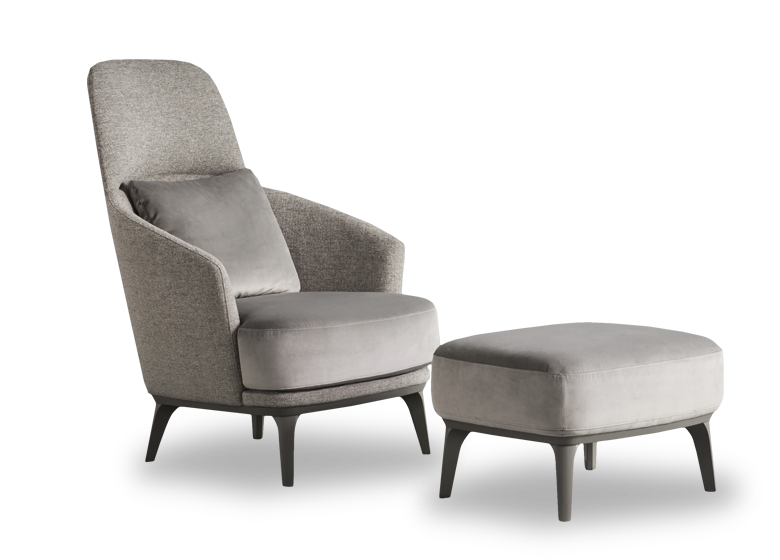 This furniture presents itself in a sophisticated „Mix & Match“ style with a smooth, tightly upholstered outer shell and soft cushioning in the inside, and therefore guarantees enjoyable seating comfort. 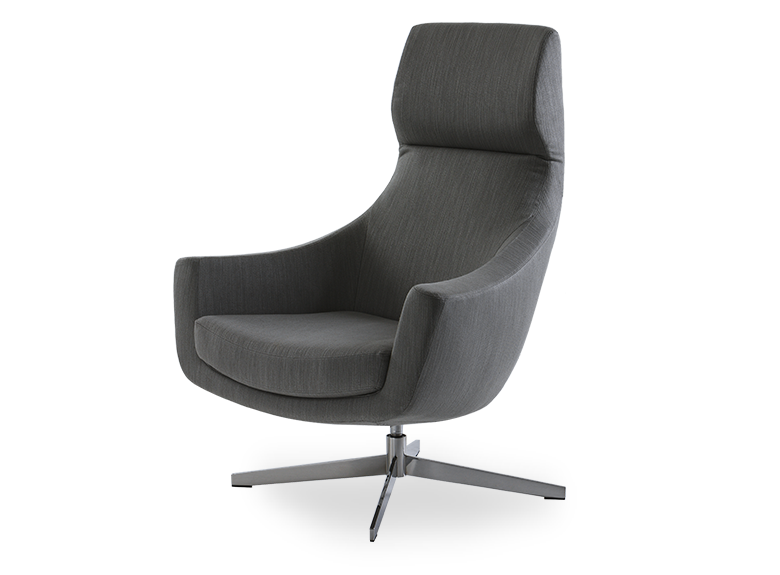 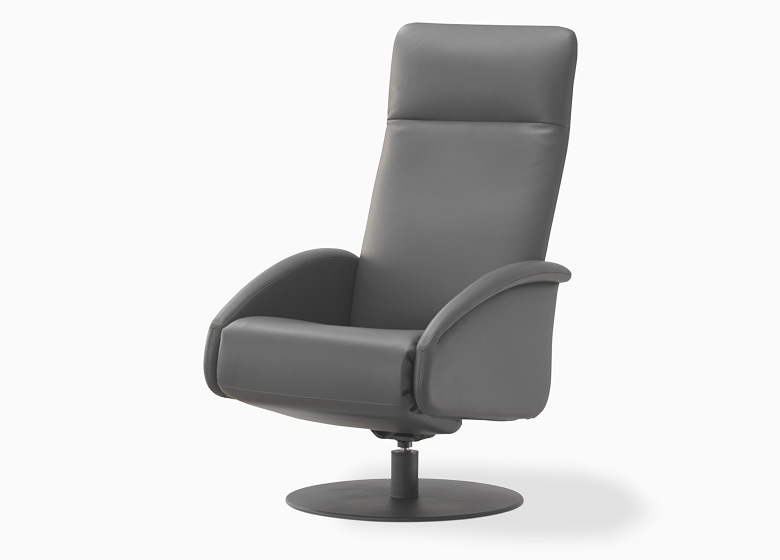 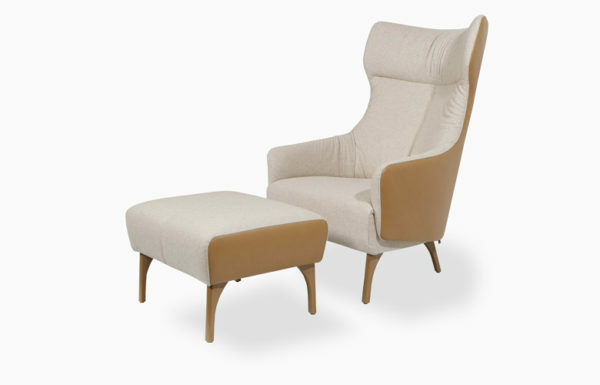 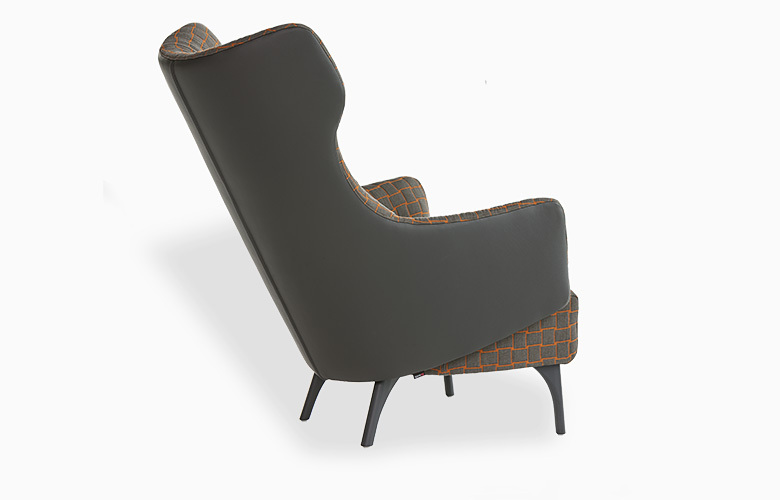 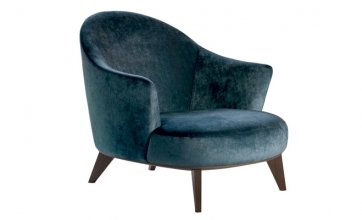 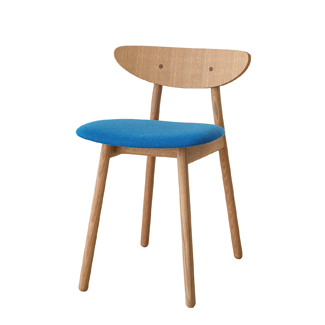 Well-thought out details, such as for example the optionally adjustable backrest of this inviting wing chair additionally provide a high level of functionality. 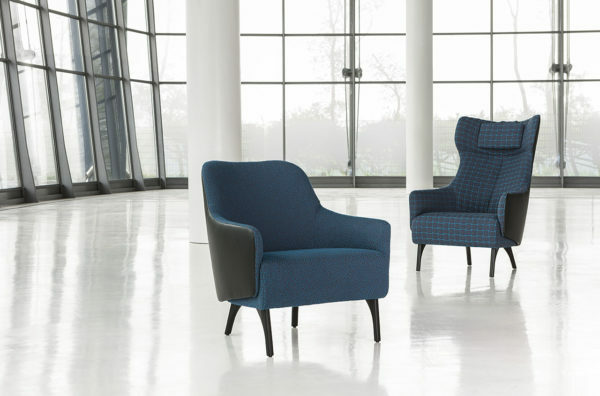 On the one hand, flow transfers a classic stylish design concept into modern times; on the other hand, it fulfils the dual role of being „commercially and domestically suitable“.